In this update I show and explain my way of powering the FPV gear from a 4S battery using a linear voltage regulator. Feels great though .. new and fresh look to your website…. 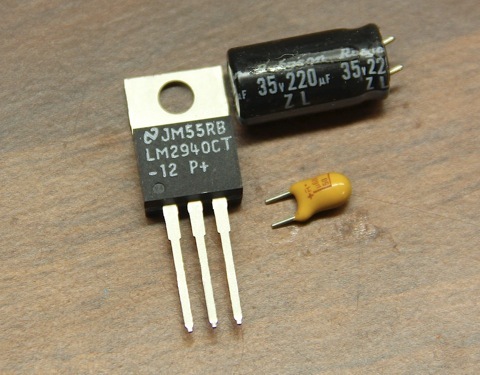 I’d like to try building one of your 12v regulators with filter. How about some links to sources for the parts required, and a video showing how to solder it all together? BTW your Florida Everglades video is amazing!